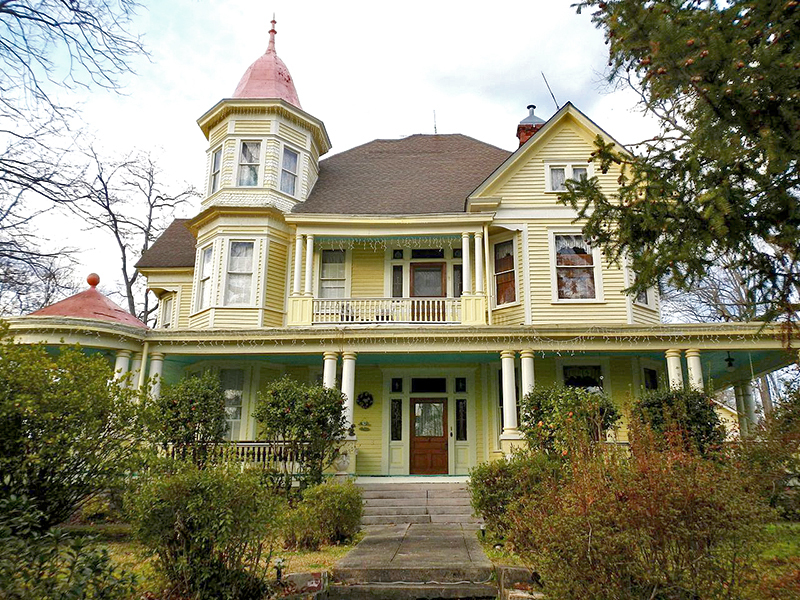 The Reuben Herzfeld House, located in Alexander City, Tallapoosa County, was built between 1890 and 1895 in the Free Classical Queen Anne style. The home was designed for German immigrant Reuben Herzfeld (1842-1913), who organized the first cotton mill in the town and served as president of its first bank. It was listed on the National Register of Historic Places in 1995.